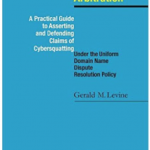 This is a reprint of a blog by attorney Zac Muscovitch. 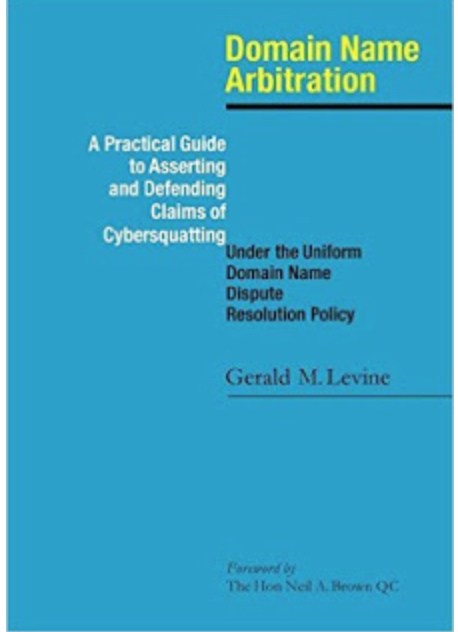 However, I have read and used Gerald Levine’s book, which I consider the “bible” for UDRP Litigation. (At NamesCon) you will hear how some UDRP panelists have taken it upon themselves to radically re-interpret the UDRP to help trademark owners and harm domain name owners. You will also hear about the new UDRP procedural rules that went into effect this past summer and how the UDRP might be changed in the future. You will also hear how different judges from different districts have come to different conclusions in ACPA cases.